Zombies, ghouls, ghosts, and of course, vampires. This week’s Bosscast topic is Bioshock and all things related. Somehow the topic of Bioshock got Jett, Mat, and myself discussing video game movies, remembering anything worthwhile about Bioshock 2, and the awesome that will never happen in the Castlevania-Bioshock crossover. We can only hope. 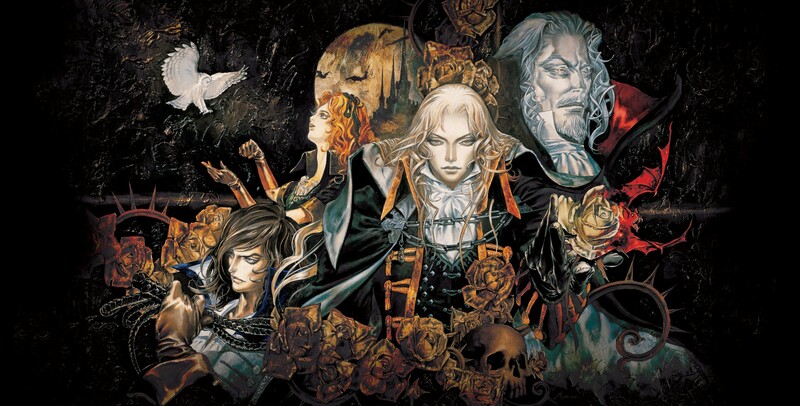 Also this week Mat and I diverge on our mutual dislike of Castlevania: Mirror of Fate, and Jett explains why Darkstalkers Resurrection is a competent 2D fighting collection. It’s one week before E3 and the new game announcements are already rolling in. 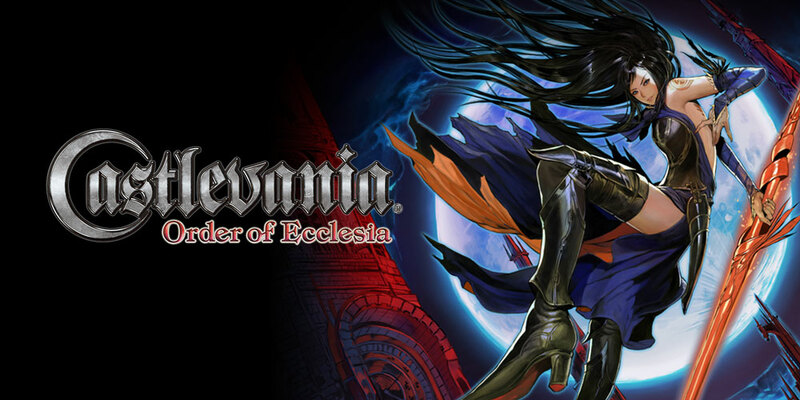 This week is starting out great with new releases coming for the Castlevania series as well asThe Lord of the Rings. I can’t wait for E3 next week! I’ve got an experiment for you. Try and find me any gamer that doesn’t have at least one strong memory about the soundtrack of a game. You can’t do it. As endearing as the story in many a Final Fantasy, or the excellent gameplay of titles like Uncharted 2 and Super Mario Bros. 3, music in games has left an undeniable impact on gamers. Whether it’s the blips and bleeps of the Atari 2600, the MIDI music from the SNES, or the fully orchestrated masterpieces heard in the current generation of consoles, music has played an ever important role in shaping a video game. I want to take this time to share some of my personal favorites from my gaming past. I highly encourage you to sit back, pump up the volume, and bask in the warmth that a finely tuned gaming song can give you. Not really a tradition and more so my tastes don’t really change, every Christmas I usually receive a few video games from my family. This year was no exception, and I am eternally grateful and pleased that my loved ones get me any gifts, let alone games that I really want to play! Here’s what 2011 did for Jsick this Christmas.